Investors!! This investment has a great location! Â Close to shopping, dining, hospitals including St Vincents and UAMS. Also not far from UALR or the historic heights/hillcrest district. 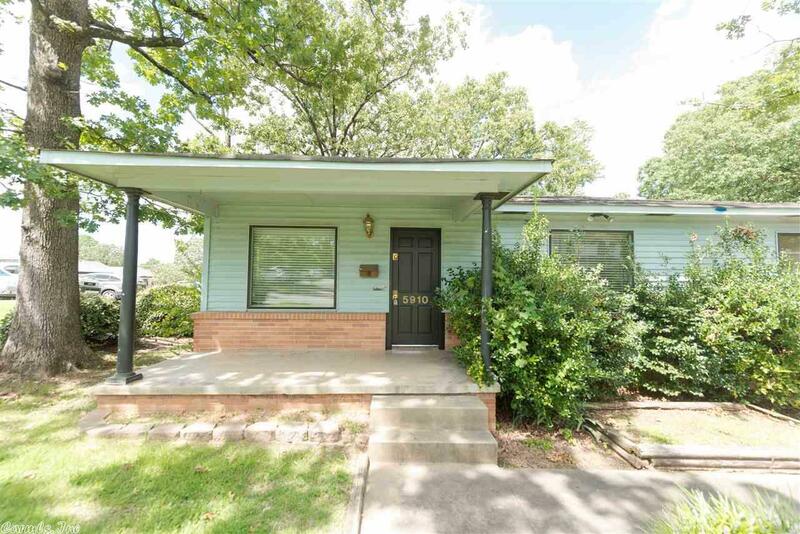 Â This 3 bedroom 2 bath home has 1443 sq feet and was built in 1950. Â Home sits just perfect on .23 of an acre. Â Home also has a closed in carport that could be 2nd living area or 4th bedroom. Â No disclosures are provided, home is sold AS IS.